Free Love Cookie in recycled paper on every purchase of IDR250,000,- (While stock lasts). Hurry book now! 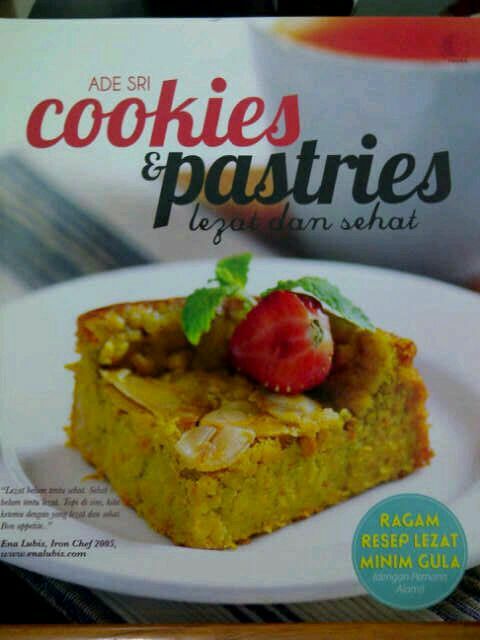 [35% OFF Klappertaart] 10 Mei – 10 Juni 2014 untuk pengiriman 14 Juni – 14 Juli. 50% OFF on Cupcakes starts 30 November 2013. 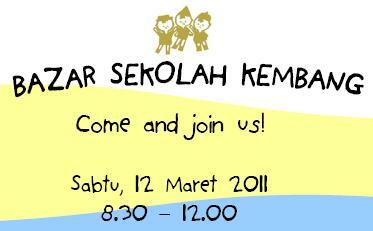 Goodiebake will be on bazaar at Sekolah Kembang.